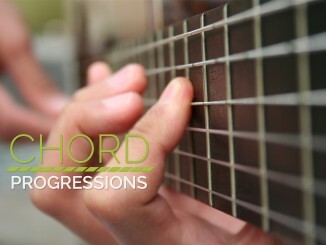 If you know your chords, and you know your patterns, then this lesson will benefit your playing immensely. 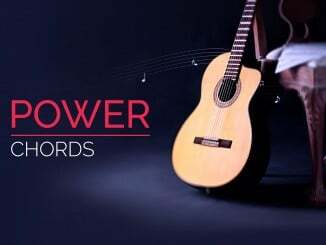 Knowing how chords and scales relate to each other helps you to find them more easily than if you were not to know their relation. 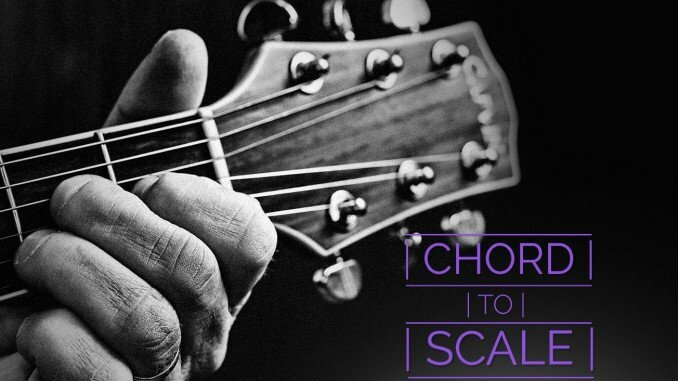 Let’s take a look at some chords and the patterns that they go with. To show this, I will use the C, A, G, E, and D chord forms. You can see that the chords are all major chords, but they can be other chords also. 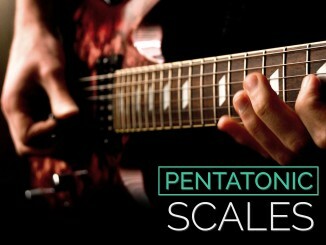 The scale patterns shown in this lesson are all major scale patterns, therefore all major chords will relate to the major scale pattern. If you remember Lesson 14, you know that certain chords work with certain modes, and you know that the major scale and all the modes share the same patterns, but they change root notes. Knowing this, you know that only the chords that work with a certain mode will fit into the patterns for that mode. For example: The Mixolydian mode works with Dominant chords, therefore a G7 chords will work in the Mixolydian Mode Patterns. If you know that the Mixolydian Mode is formed from the 5th degree of the major scale, then you know that G Mixolydian is formed from the C Major scale. Now look at the chart below. Notice that the C Major pattern and the G Mixolydian pattern are the same pattern, and in the same place on the fretboard. You will also notice that there is both a C Major chord and a G7 chord that works in this pattern. The only difference in the pattern is the root note. If you want to learn how each and every chord works with each mode, I suggest that you write out the patterns for each mode, and the chords as I did in the first chart with the Major Scale (notice that in the 2nd chart, the G7 chord is in the E form).